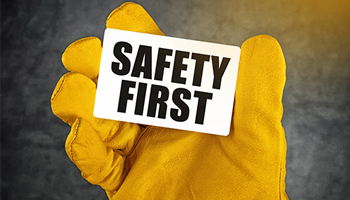 At Pearce & Moretto we view the safety of our employees and of the general public as our vital concern. Each employee is assured of working in a safe and healthy environment. Our low accident rate is never the result of pure luck, but is a direct result of our carefully planned safety program. We follow operating practices and procedures that result in safe and efficient operations. In fact, three years in a row, Pearce & Moretto has been awarded the Governor’s Safety Award. The company was established in 2000 by Earl Pearce. Four years later, in 2004, Joe Moretto joined the firm. Having combined work experience of over 50 years has helped the owners grow and develop the company into a prominent civil/site contractor in the region.